Mergado.com - Earn more on comparison shopping engines! 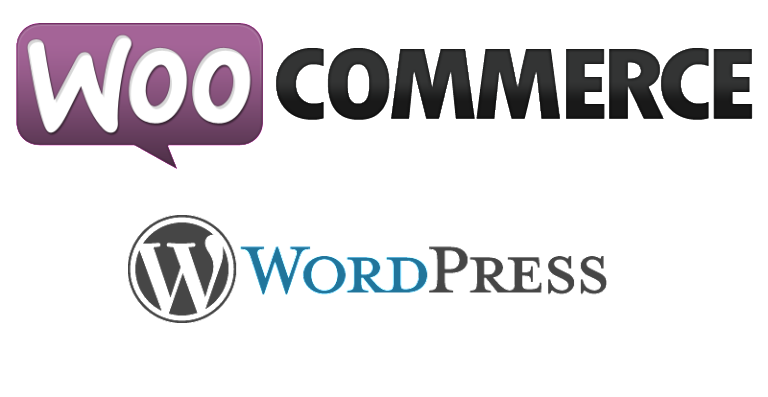 Earn more on comparison shopping engines! We help online stores get more from Google Shopping, Facebook and other comparison shopping engines. On a daily basis, we fine-tune advertising to increase the store’s earnings at a reasonable cost. 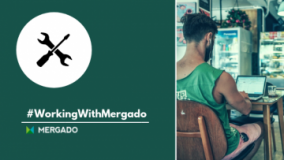 Mergado brings together a number of handy tools that help you to manage and improve your advertising, without a necessity to be a programmer. Mergado helps you to make changes in data feeds for comparison shopping engines without any developer intervention. Our applications extend Mergado functions. These efficient assistants are appropriate for operations from analytics and bidding to credit amount watching and image editing. Is your advertising in a good shape? Check out your feed for free and find mistakes that limit its effectiveness. We develop modules for various eshop platforms. Is your platform one of them? 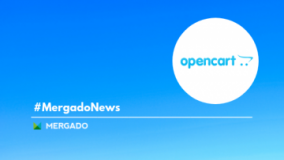 Apps expand the possibilities of Mergado making it a multifunctional marketing tool. Don't search for news. Have them delivered directly to your mailbox. 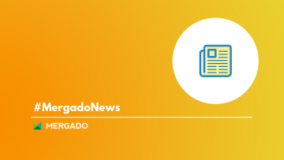 In a few clicks, you will gain a regular access to comparison shopping engine news, tips on useful tools or services and tutorials to help you optimize your product campaigns with Mergado.